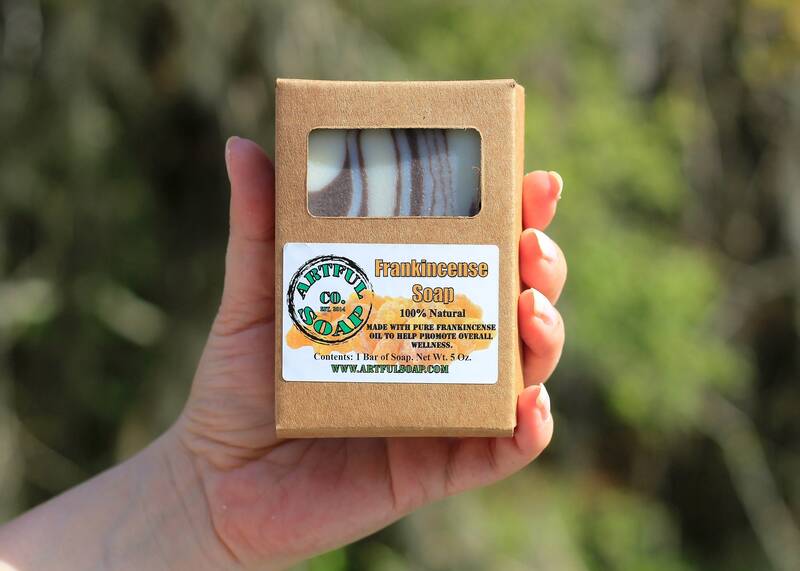 Frankincense Soap, Frankincense, Frankincense Oil, 100% Natural, Handmade Soap, Handcrafted, Soap, Natural. 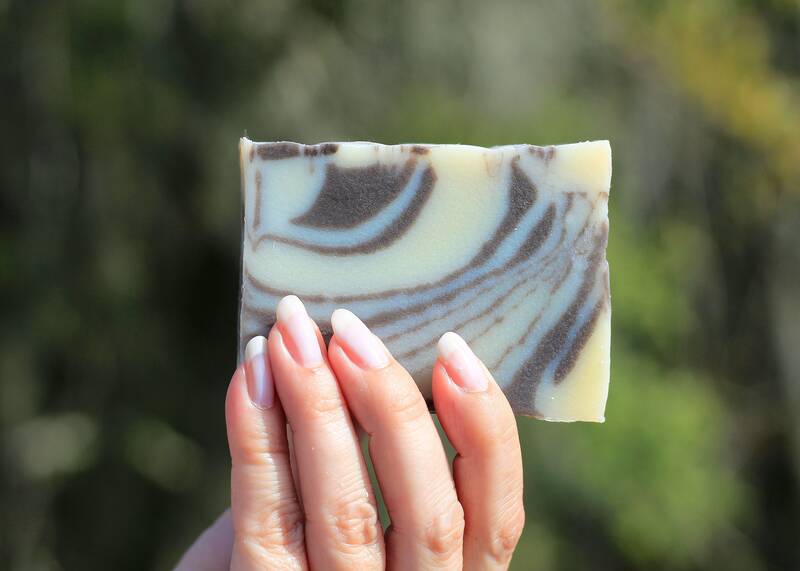 An amazing tiger stripe pattern and all the benefits of Frankincense Oil (because it's in there)! 100% natural and full of moisturizing base oils. Ingredients: Coconut Oil, Olive Oil Pomace, Safflower Oil, Rainwater, Sodium Hydroxide, Frankincense Essential Oil, Mica. 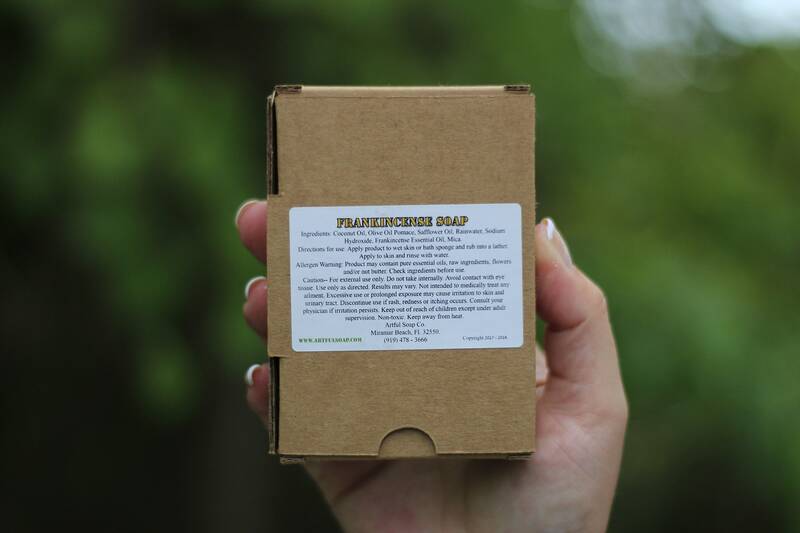 Love the special touch handmade soaps add to a gift for any occasion. nice quality, great scent. Very please with purchase.